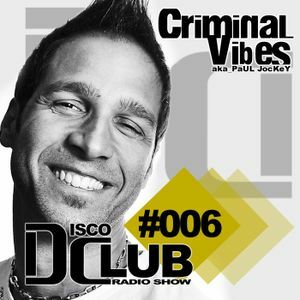 CRIMINAL VIBES aka PAUL JOCKEY, LOST FREQUENCIES, DISCLOSURE feat. GREGORY PORTER, THE EGG, LUCA DEBONAIRE and more. FREE DOWNLOAD only on iTunes Store, SUBSCRIBE to it!